The family-operated company was founded in Carano (TN) in the year 1978, by Alfredo Varesco and his wife. In 1988 the whole production moved to a new establishment in Castello di Fiemme (TN). 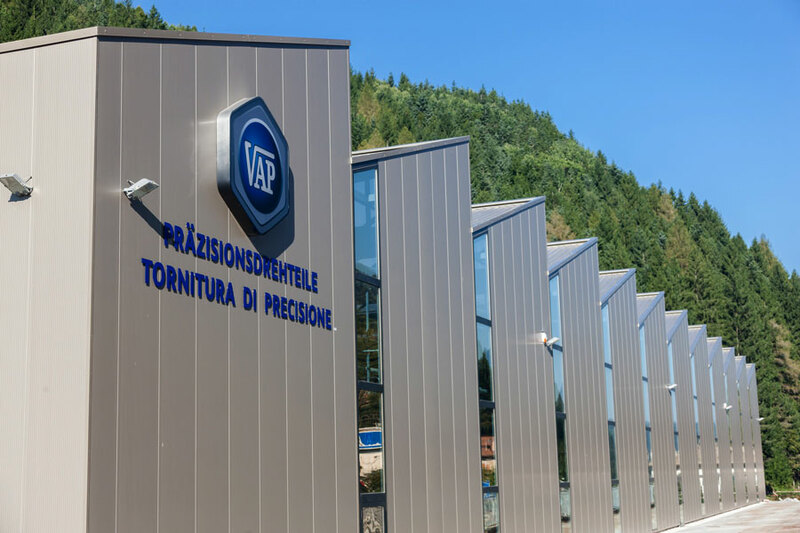 The new factory, situated in San Lugano/Trodena (BZ) started functioning in 2012. Turning, milling, drilling, and assembling are our strong points. We are a reliable partner for your business.